The LONIN Youth Program is a young adult/teen martial arts program that aims to prepare students with the basic physical and mental skills needed to pursue the study of Historical European Martial Arts. Like the medieval LONIN group we study the Italian tradition of longsword and dagger fighting as described by Fiore dei Liberi. The core of the curriculum is Guy Windsor’s ‘Fiore Basic Syllabus’ as found here, supplemented with additional drills aimed at building basic body mechanics, coordination, and sparring skills from both the Latosa Escrima system and Drei Wunder WMA. 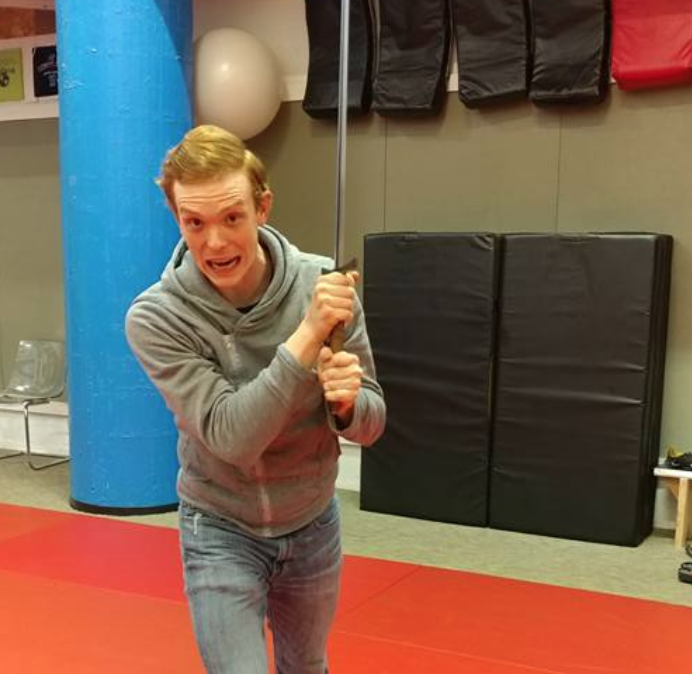 The goal of the program is to develop students as martial artists who are able to demonstrate the virtues of the ideal swordsman described by Fiore in his text, and who will have a broad technical base from which to study Historical European Martial Arts in a variety of contexts. These virtues and the specific physical skills associated with them are as follows.